There’s nothing quite like the buzz of a heavyweight prize fight, particularly when the two giants both bring knockout power to the intimate little get-together of thousands. Well, put your party hats on. 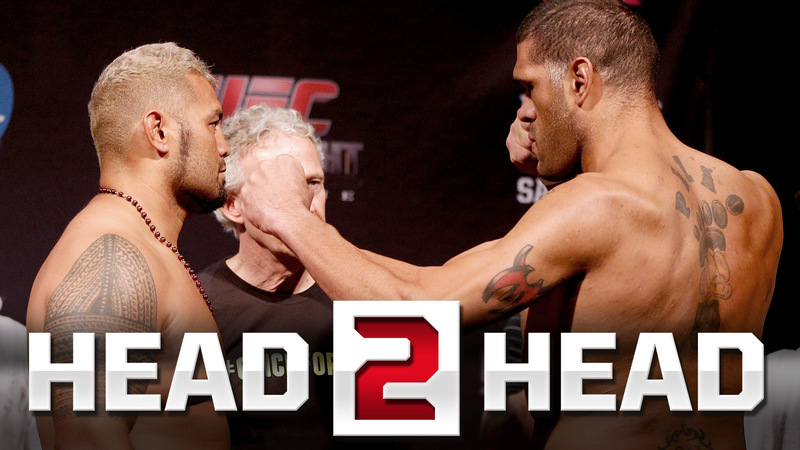 Mark Hunt and Antonio "Bigfoot" Silva will certainly bring the thunder down under. The question is, which one will get run over?